Super Eagles coach Sunday Oliseh, has invited 23 players from the Nigerian Premier League to begin camping ahead of next month’s Africa Cup of Nations qualifying match against Tanzania in Dar es Salam. Goalkeepers, Olufemi Thomas and Ikechukwu Ezenwa were also called up in the absence of Daniel Akpeyi who has recently moved to Chippa United in South Africa. About five players are expected to make the cut that will join the Europe-based players for the September 5 encounter against Tanzania and have been mandated to arrive Abuja by Monday, August 17. DEFENDERS: Orji Kalu (Enugu Rangers); Solomon Kwambe (Warri Wolves); Idris Aloma (Enyimba FC); Chima Akas (Sharks FC); Nelson Ogbonnaya (Heartland FC); Samson Gbadebo (Lobi Stars); Jamiu Alimi (Shooting Stars); Stephen Eze (Sunshine Stars). 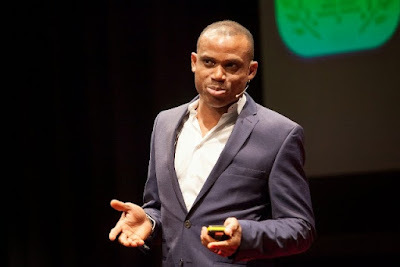 Oliseh had also revealed when he shall return to the country ahead of the qualifying campaign in Dar es Salam.